This year we will be helping Pudsey raise money by dressing up in our favorite Disney outfits and asking for a donation of £1 or more! We will have Disney themed activities and a fun tea. On the 10th of October 2018 we will have Tempest photographers in to take individual photos of your children. To celebrate the preschoolers moving on to school we are having a 'leavers show'. They have choosen their characters and have started rehearsals. The children have decided to base this on 'The Gruffalo' but, not how we know it! There are a few twists, turns and surprises. The show will be on Tuesday 3 July at 2pm. 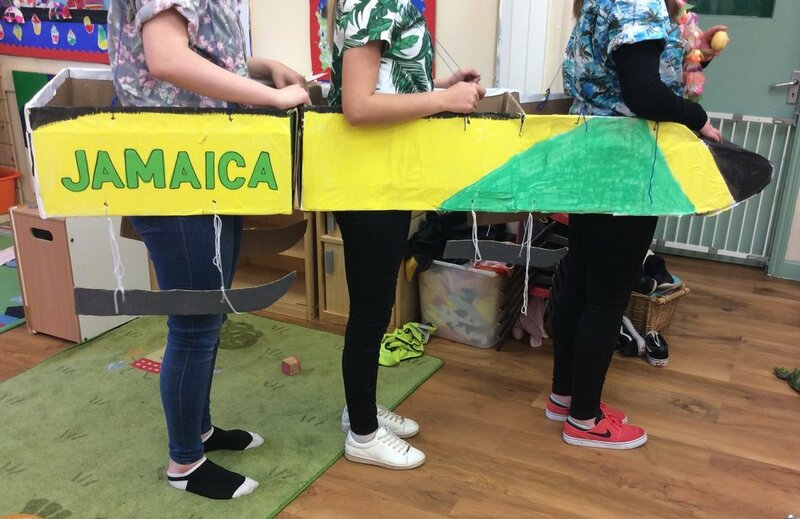 To celebrate National Super Hero Day on the 28th of April, staff and children are encouraged to get their capes on and dress up as their favorite super heroes for the day! In 1995, employees of Marvel Comics created the day and sent a team of interns out in central Pennsylvania to hear what the public thought about superheroes and what super powers they'd most want to have. Today, the day is about honoring all the superheroes in our lives - both fictional and in real life - who give their all every day. 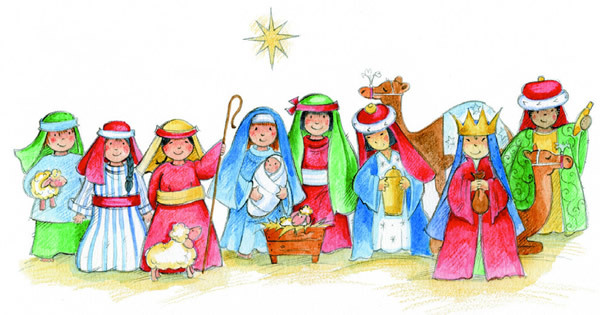 We will be holding our nativity this year on Tuesday 12 and Wednesday 13 December 2017. 2 tickets per child on the day your child attends. Come to nursery in your favorite pajamas and don't forget your dressing gowns! Donations of a £1 or of your choosing. Buy a cake or biscuit for 50p. Come in with your spookiest costume and have some wicked fun and games. 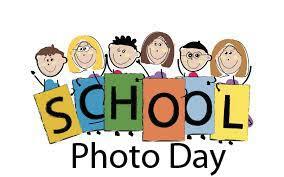 On Tuesday 3 October we will have nursery photos taken These will be individual shots of your children. Ideal Christmas presents for relatives. Please speak to a member of the team for more details. You will be asked to sign a consent form this week.